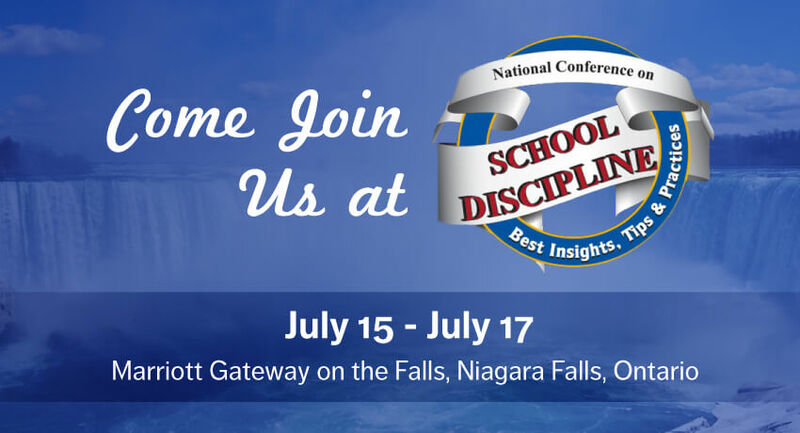 Because of the great engagement and positive interactions we had in demonstrating PBIS Rewards at the 2015 National Conference on School Discipline in Atlanta from July 29th to July 1st, PBIS Rewards will also now be at the National Conference on School Discipline in Niagara Falls from July 15th to July 17th! Administrators, teachers, and PBIS coordinators alike showed great interest in PBIS Rewards during our short stay for Atlanta’s conference. 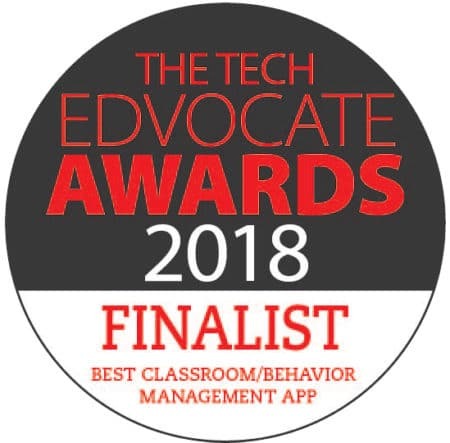 The overwhelming excitement from schools to make their current PBIS system much more manageable and effective has led us to take our schoolwide PBIS management system further north. 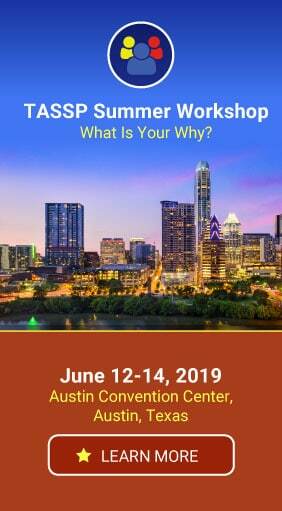 Feedback from participants at the School Discipline Conference in Atlanta was nothing but positive! They saw PBIS Rewards as a solution that will eliminate those endless hours spent managing and counting paper tickets, not to mention the paper waste! We received many compliments on the trio of PBIS Apps that will be included with PBIS Rewards (PBIS Rewards, PBIS Student, and PBIS Parent). Our goal is to make a schoolwide PBIS management system where everyone, from administrators to teachers to cafeteria workers to a student’s parent, can be involved.